Cascade Mechanical Services, is a Refrigeration and Air Conditioning Service Company with 30+ years of Environmental Chamber experience. Specialize in Environmental Chamber installation, startup, service, repair/retrofit,troubleshooting, preventative maintenance. Installation and repair of Chamber controllers and chart recorders. 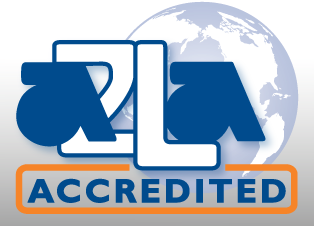 ISO 17025 Accredited Lab - our Scope of Accreditation includes calibration of temperature and humidity systems. TSSA pressure vessels documentation preparation, registration application submission, installation and testing of outlined equipment for inspection and approval by governing authority. Corrosion and Salt Fog Chambers.